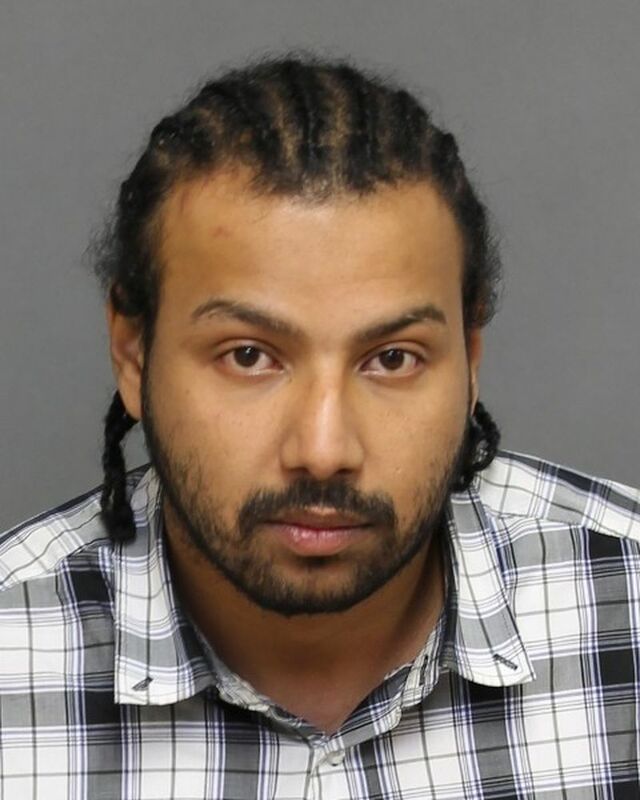 This is the next installment of 14 Division’s “Fugitive Friday.” We are looking for Adam Sherif Abouelalla, 31, of Toronto. 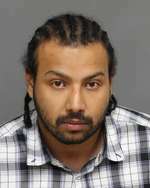 He is described as 5’10”, 200 lbs., with black hair, brown eyes, and has a scar above his right eye. Police warn that he is considered violent. If located, do not approach, call 9-1-1.